0.4 kgs / Capacity 320ml. 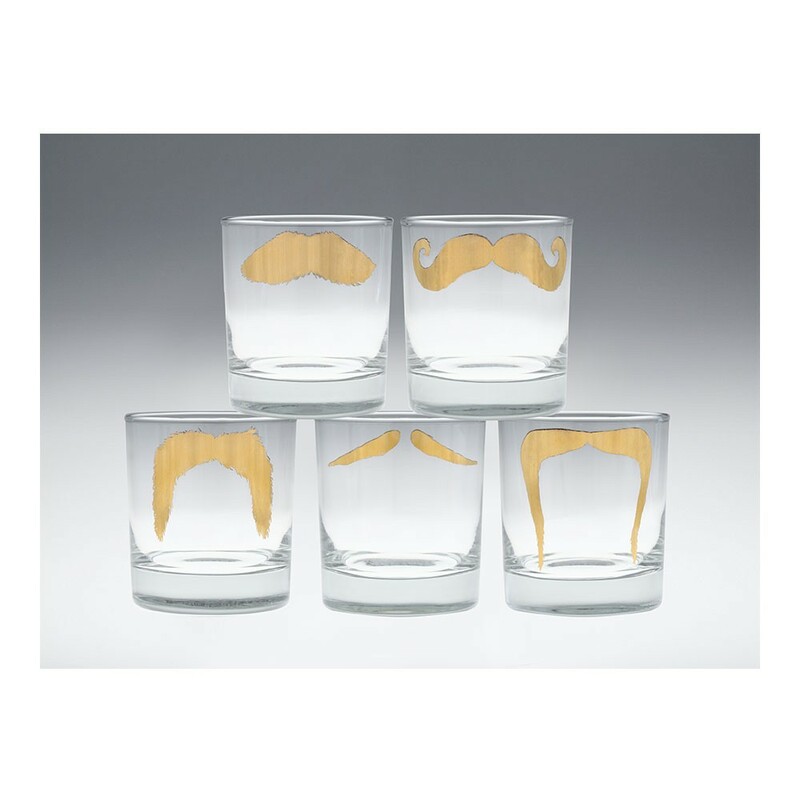 The golden Moustache tumbler is the ultimate festive present to create a sparkling Moustache impression while sipping and relaxing with your favourite liqueur. The Moustache print is produced with 24 carat gold.